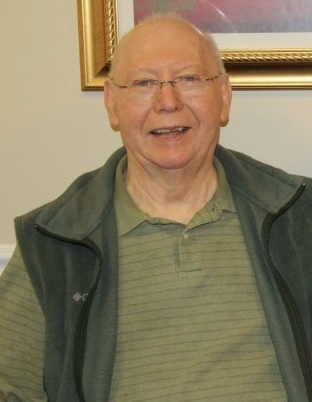 Isaac Frank Ellis, Jr., a resident of the Tennessee Veterans Home in Clarksville, passed away Sunday evening, October 14th at Tennova Health Care in Clarksville at the age of 86. Graveside Services for “Junior” Ellis will be conducted on Wednesday, October 17th, at 2:00 p.m. from the Nelson McDonald Cemetery. with Military Honors. There will be one hour visitation at the Anderson & Son Funeral Home in Lafayette prior to leaving for the cemetery at 1:45 p.m.
Granddaughter: Jovanna Vick of Nashville.